DKI, North America’s largest disaster restoration contracting organization, today announced that one of its member companies, Complete DKI, of Pensacola, FL., has a “rising star” among them. 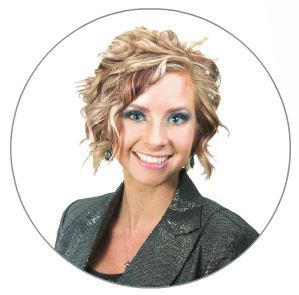 Ashlee Carpentier, business development manager for Complete DKI was named one of Inweekly’s Rising Stars of 2016. In the last eight years, Inweekly launched Rising Stars to recognize young leaders, under 35 years old, in their professions and the community of Pensacola. They have celebrated more than 400 men and women who represent a wide range of professions, including doctors, lawyers, artists, teachers and small business owners. Carpentier has worked with Complete DKI, restoring homes and lives, for three and a half years, and looks forward to continuing to build her career. “I love it. I love the people I work with; I love our clients, and I love making a difference after a person has experienced a disaster, like a flood or fire,” said Carpentier.